Traha: The biggest search engine for jobs in Aruba, Bonaire and Curacao. The Ritz Carlton: This famous luxury hotel chain regularly has job opportunities for their Aruba location. CareerJet: I’m sure you are probably familiar with CareerJet. They have job opportunities in Aruba. There you have it. The best places to find jobs in Aruba as a foreigner. 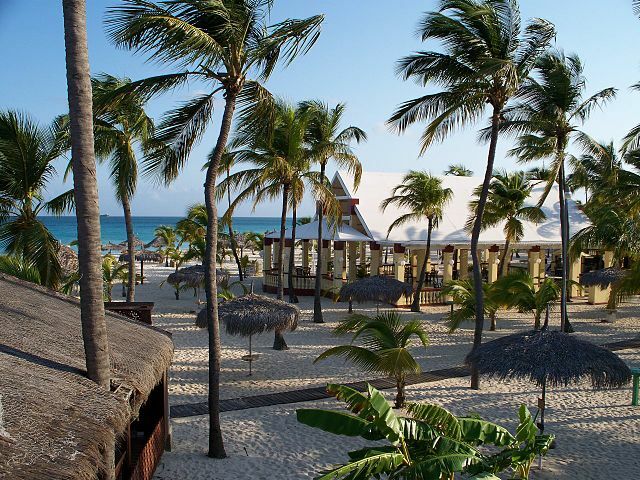 For information on visas for Aruba, be sure to check out my Aruba visa page.